At RS MMA and Fitness, we aim to instill basic developmental skills that will help your child succeed in all aspects of life! 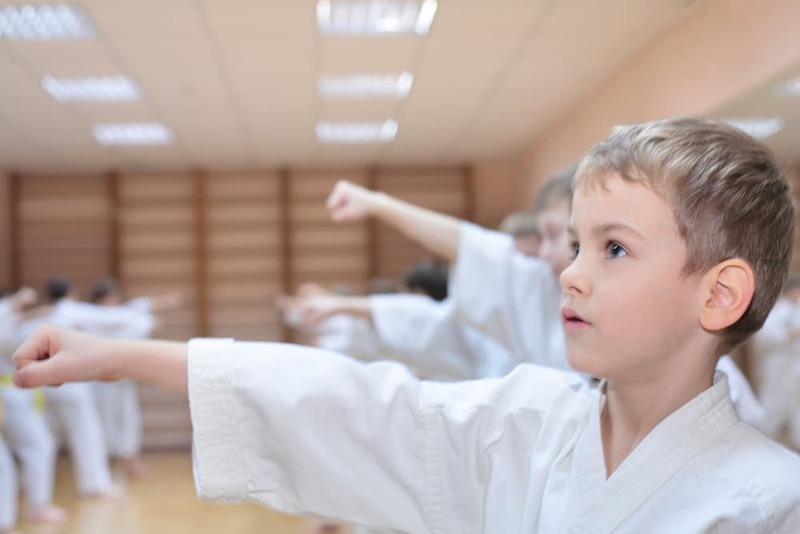 Our excellent instructors will help your child excel through the personal development of a disciplined routine. 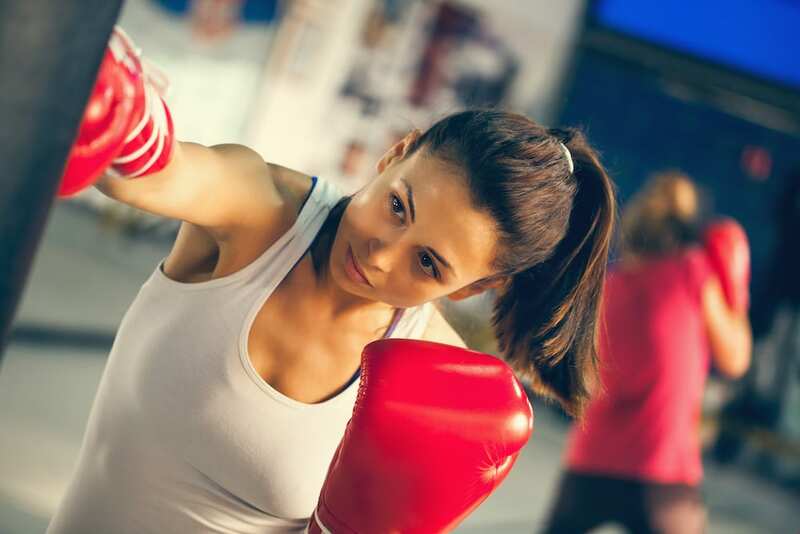 Kick, elbow, and jab your way into incredible shape! At RS MMA and Fitness in Junction, we have developed a Cardio Kickboxing class that will get you seeing results - fast! Learn how to defend yourself, and your family while getting into the best shape of your life! 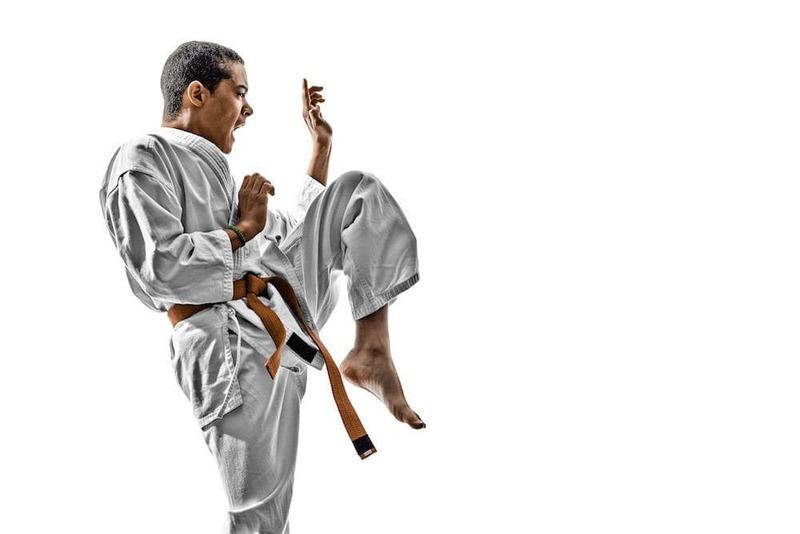 At RSS MMA and Fitness in Junction City we offer multiple Adult Martial arts programs that will get you the fitness results you’ve been looking for.